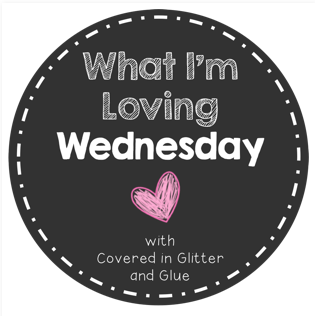 We are linking up with Covered in Glitter and Glue to share "What I'm Loving". I have to say, this was pretty easy. One thing that I am really enjoying this summer is time. I have spent time crafting, time with my kids, and time watching movies and television shows that I had DVR'd during the school year. Teachers give up so much time during the school year. Isn't it funny that we count down how many days until Christmas, how many days left in the school year, how many days until a wedding, birthday, or anniversary... but we NEVER count how many days left until "back to school"!! I am trying to be a little healthier this summer. My weakness is Coke. I love to drink a fountain Coca Cola from any drive-thru. However, since I am trying to make healthier choices, I chose lemon water. It is bottled by Nestle Pure Life. If you haven't tried it, it's fabulous. 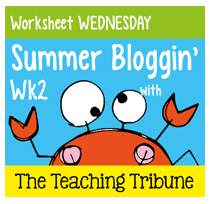 Finally, we are linking up with The Teaching Tribune to share Worksheet Wednesday. 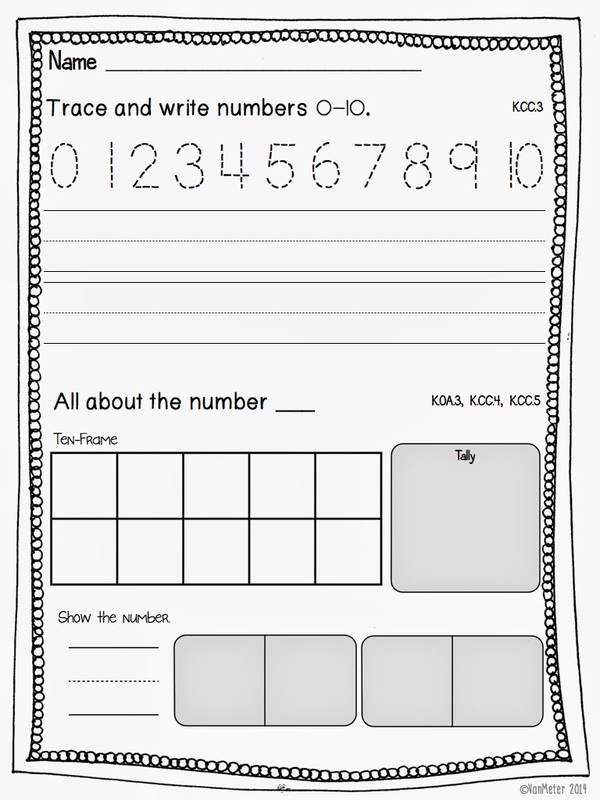 I have two math worksheets that would be easy to use in your kindergarten classroom. The first is "open-ended". You can write in any number your students need to have practice with or work on. The second is a sample from my Mega Dauber Pack. Kinders love using daubers or any other hands-on manipulative. 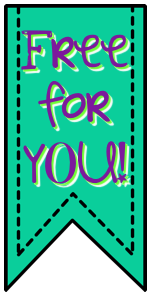 Just click here or on either picture below to grab your free worksheet from Google Docs. Thanks so much for linking up! I am going to have to try that lemon water- it sounds refreshing and yummy! 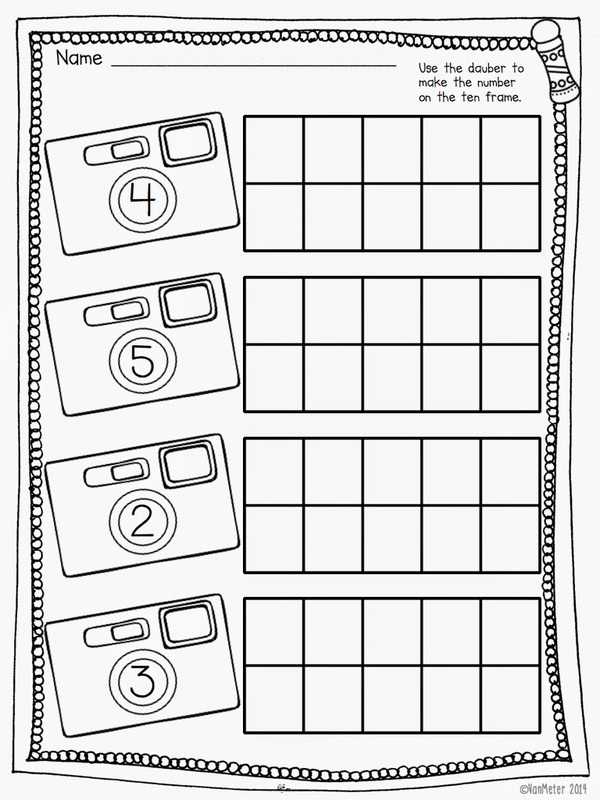 Cute worksheets! Also my weakness is Dr Pepper! !